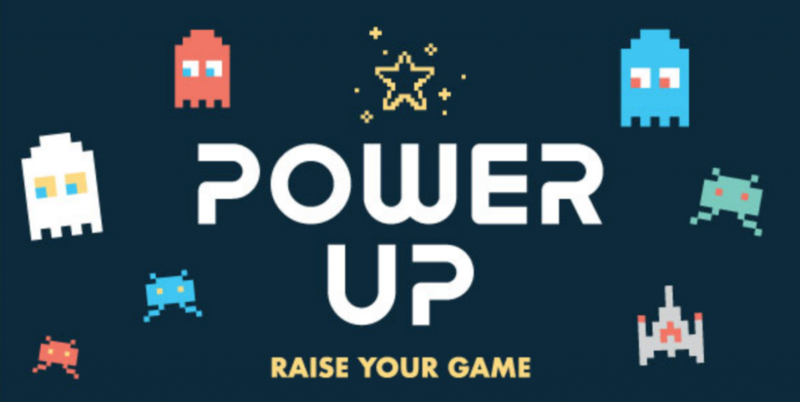 Power Up your serving by volunteering for VBS! Volunteers will engage with kids ages 4 yrs -6th grade as they level up their Faith. Christ Church VBS will be held June 17-June 21st from 6-8pm. VBS is packed with games, worship, Bible stories, and small groups. Please join us as we connect kids with the next level. Dinner will be provided for all volunteers and their families each night.